It’s that time of year where there are a bunch of teams shuffling the bottom of their rosters, and the Lions made a flurry of moves today. The team is placing veteran wide receiver Bruce Ellington on injured reserve, according to Justin Rogers of the Detroit News (Twitter link). In addition to Ellington, the team also placed safety Charles Washington on injured reserve. To fill their spots on the roster, they promoted receiver Chris Lacy and cornerback Dee Virgin from the practice squad. Ellington only signed with the Lions back in November, but immediately began playing a large role as the team’s slot receiver. He got 30 targets in his four games with Detroit, and turned them into 23 catches for 132 yards. It’s a big loss to a Lions receiving corp that’s been depleted by the trade of Golden Tate and the injury to Marvin Jones Jr. Still only 27, Ellington should have no trouble resurfacing somewhere this offseason if he can show he can stay healthy. 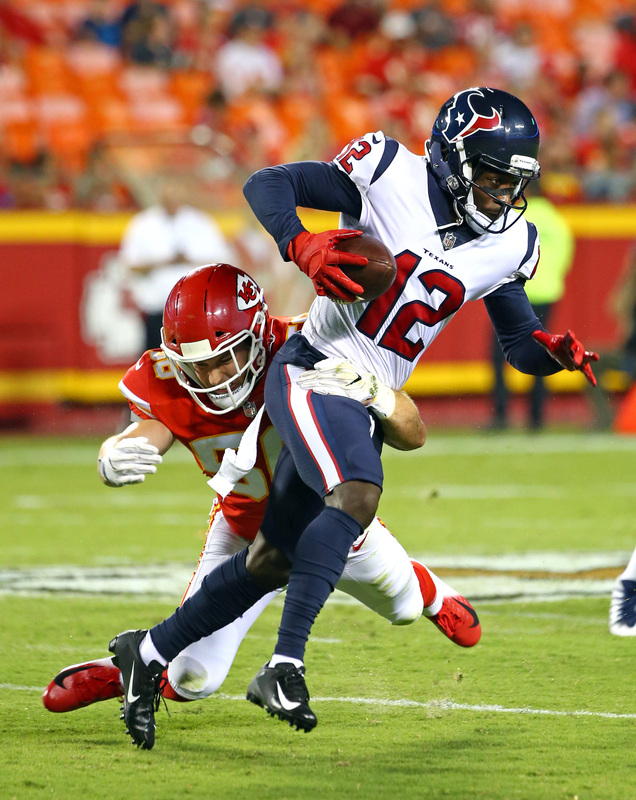 Ellington was playing a big role for the Texans earlier this year but was released with an injury settlement in October after he was placed on injured reserve with a hamstring injury. The hamstring injury flared up in Detroit, and is ultimately what ended his season. Washington is a third-year UDFA who’s primarily a special teamer. Virgin is a sophomore UDFA from West Alabama while Lacy is a rookie UDFA from Oklahoma State.